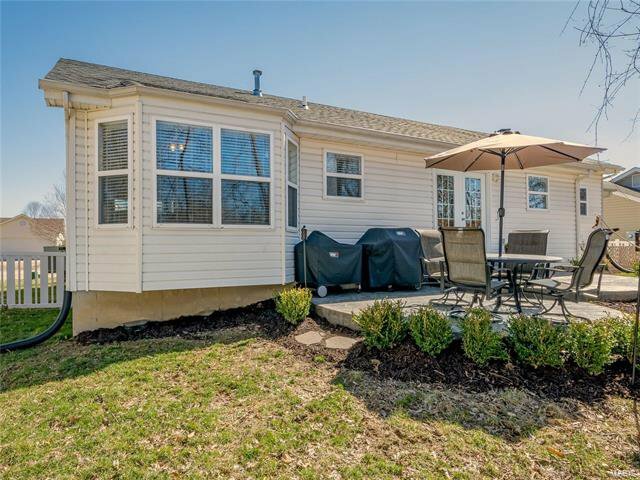 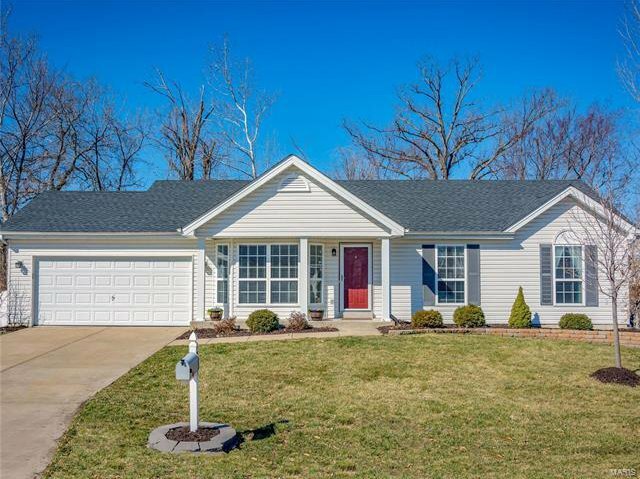 Beautifully updated, 3 bedroom, 3 full-bath ranch home. 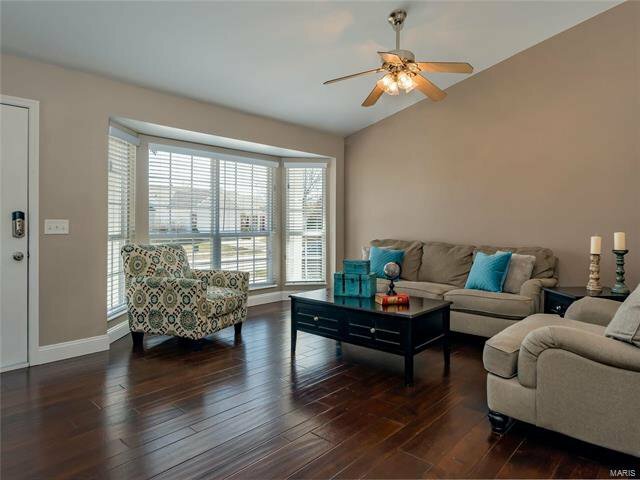 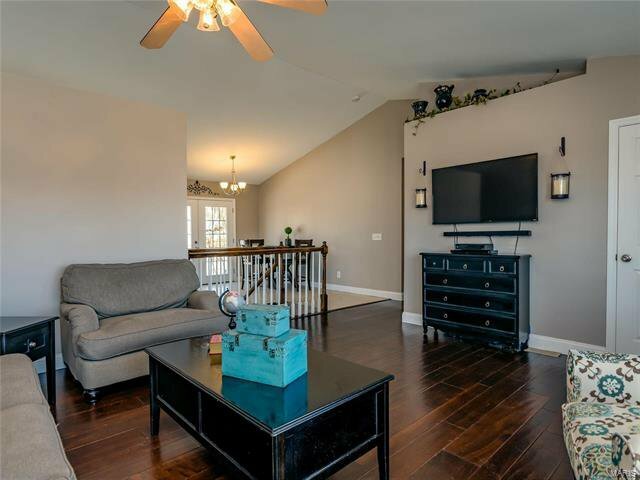 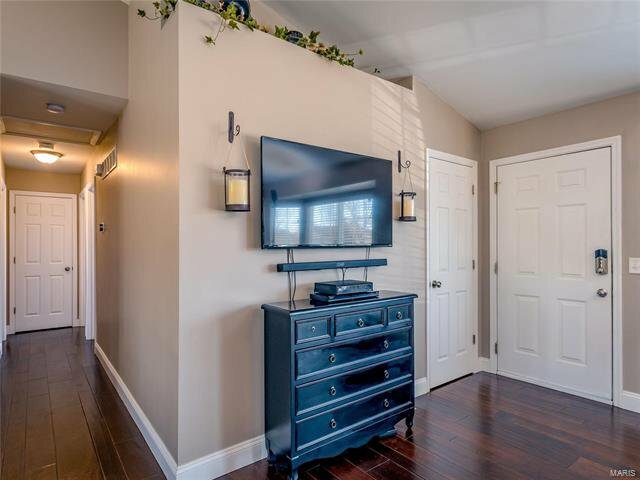 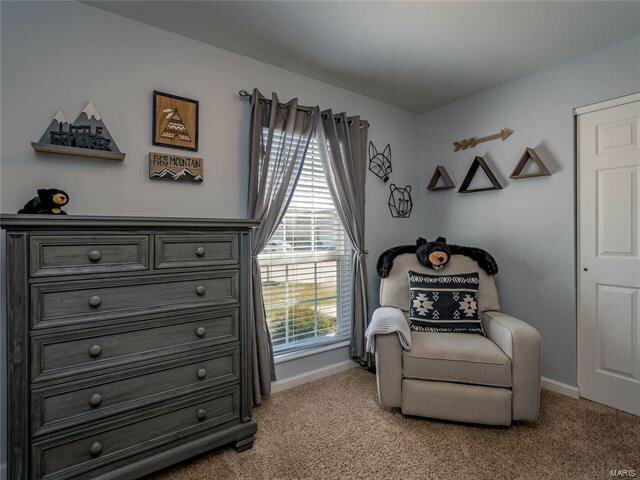 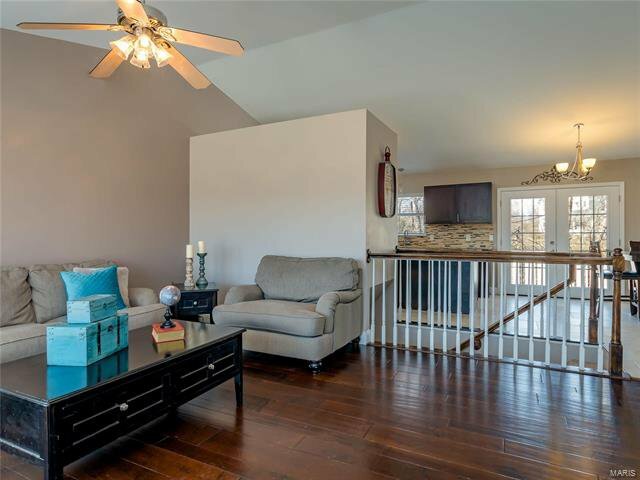 Walk in to an open, vaulted living room with hand scraped, solid hardwood flooring and bay window. 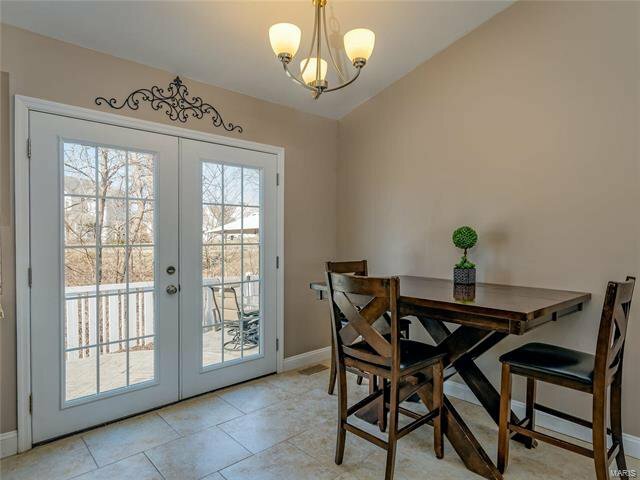 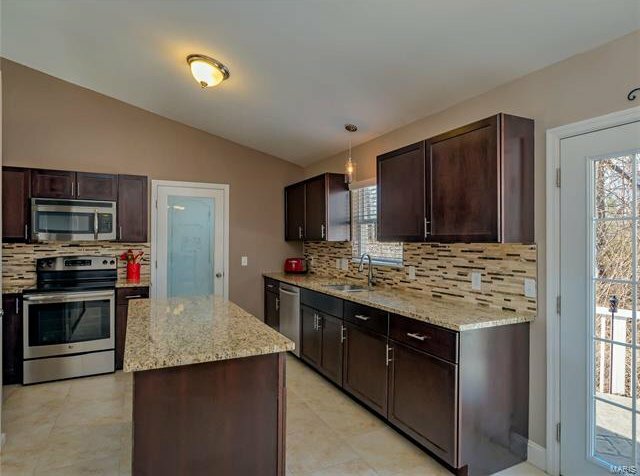 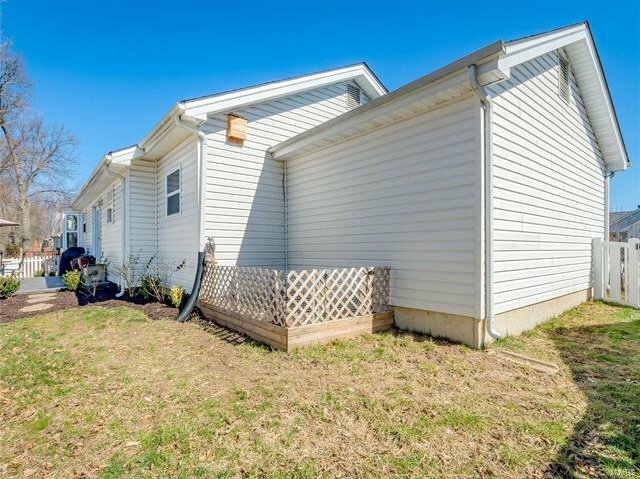 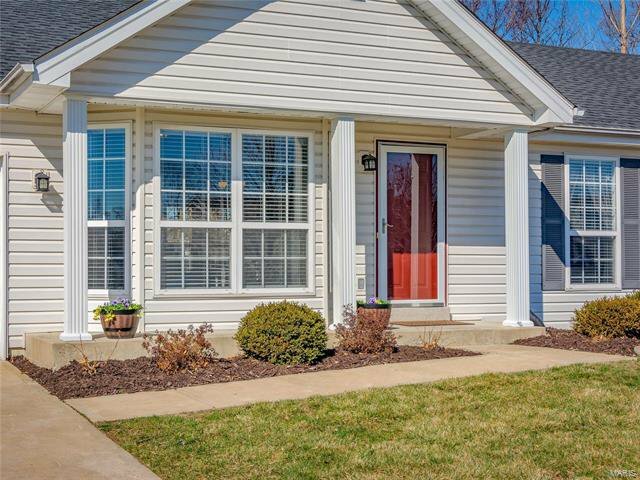 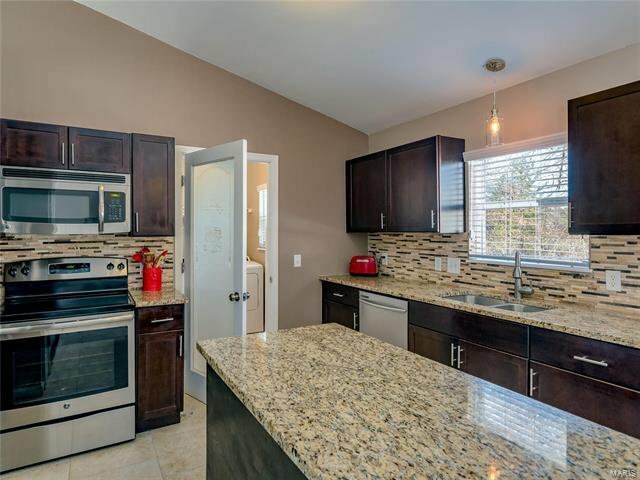 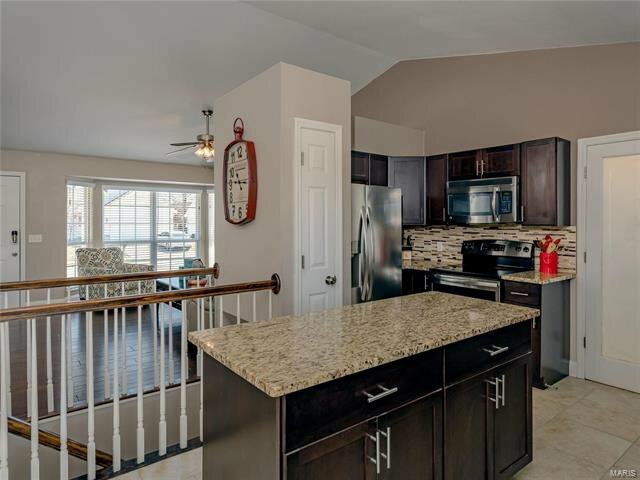 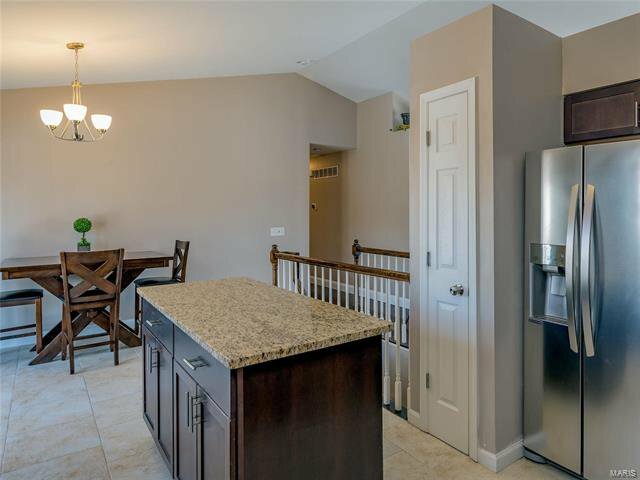 Spacious eat-in kitchen with newer stainless-steel appliances and granite countertops walks out to a fenced-in, wooded backyard with two-tier stamped concrete patio. 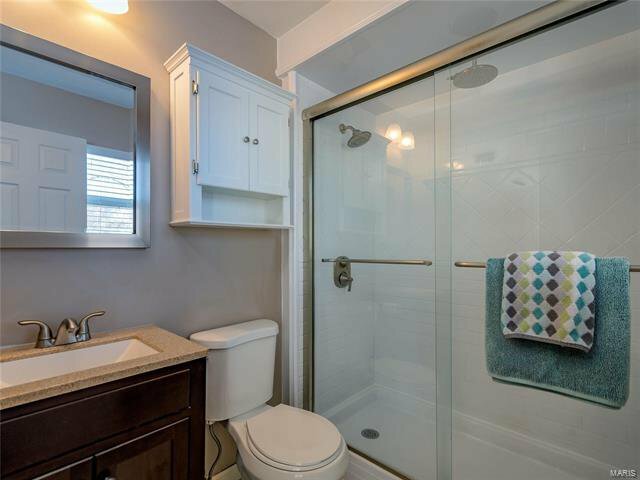 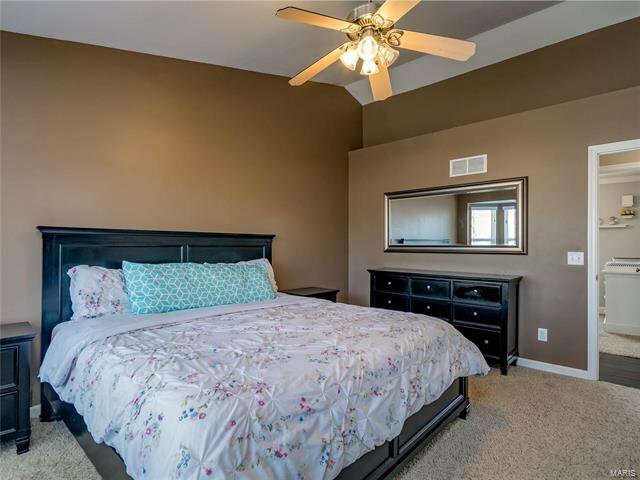 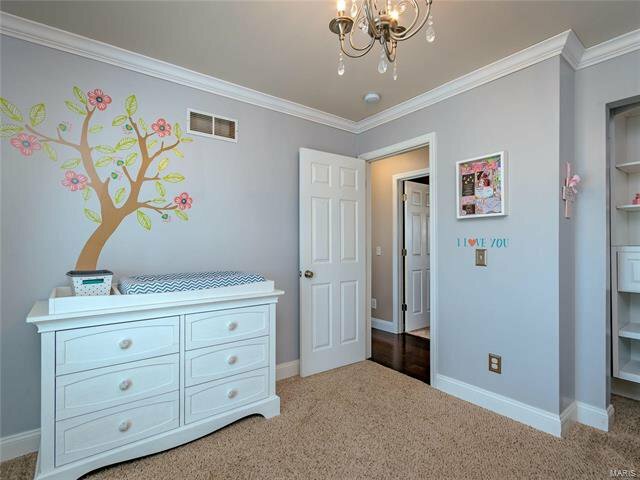 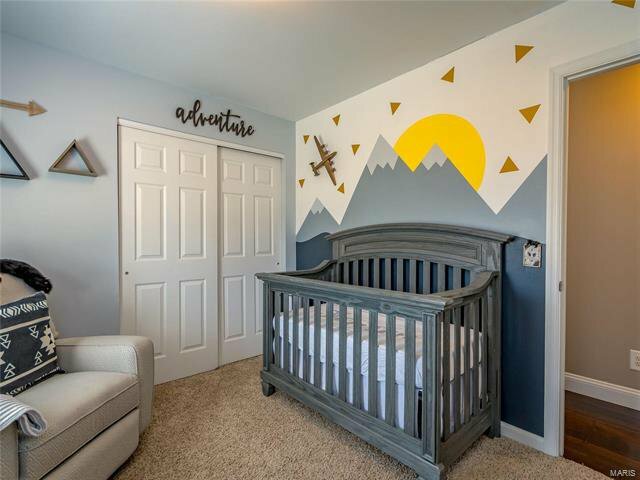 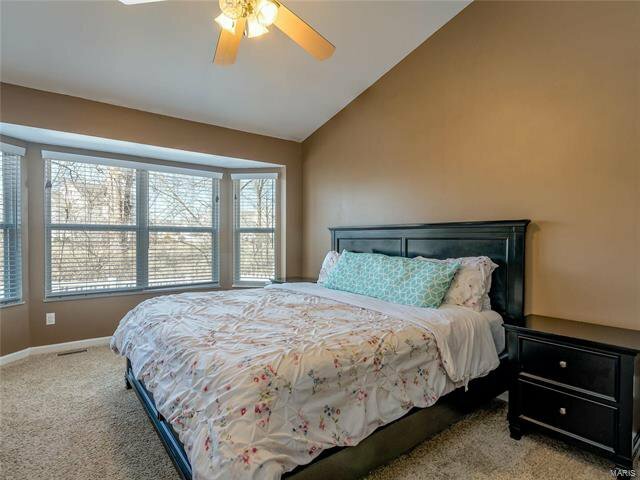 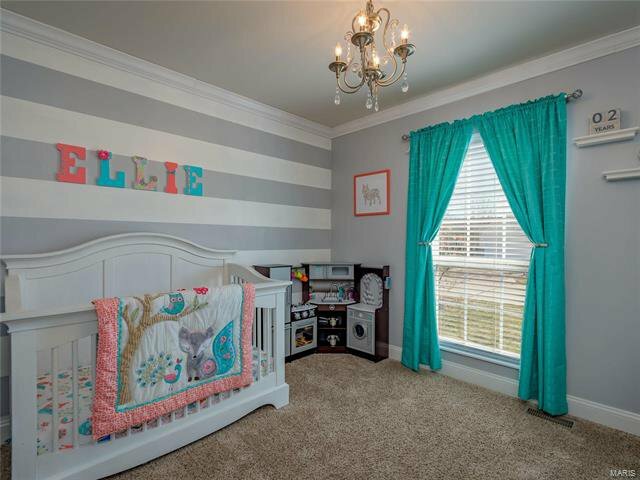 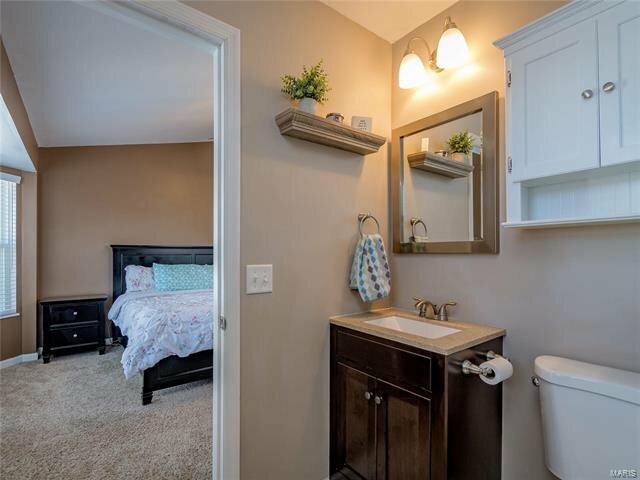 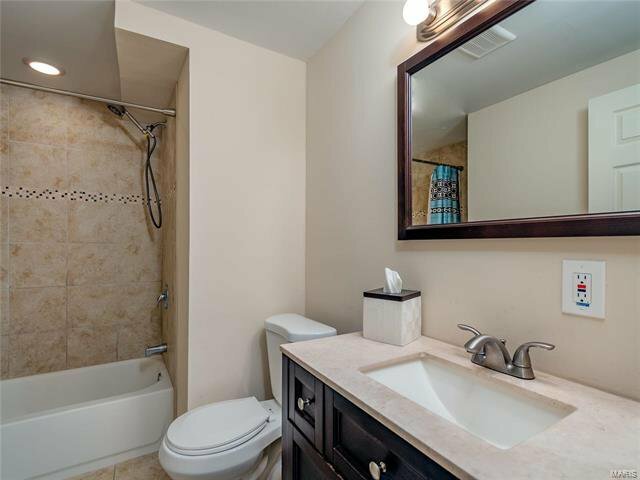 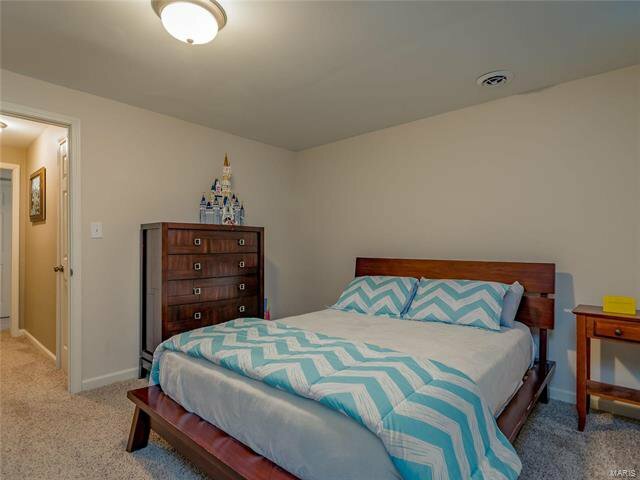 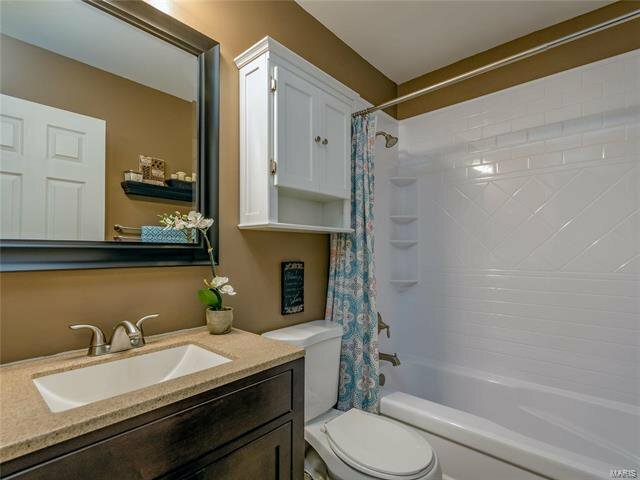 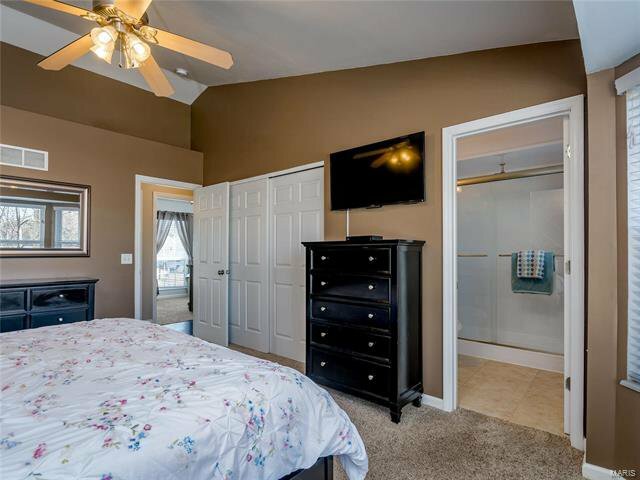 Roomy master bedroom with vaulted ceiling, bay window and updated bathroom with rain shower. 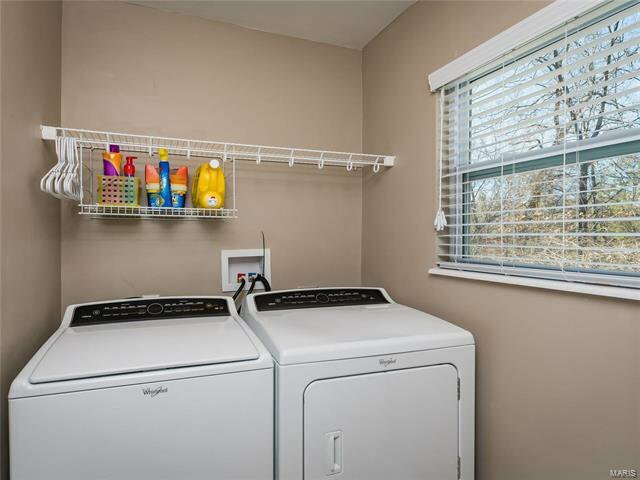 Main floor laundry provides convenience and functionality. 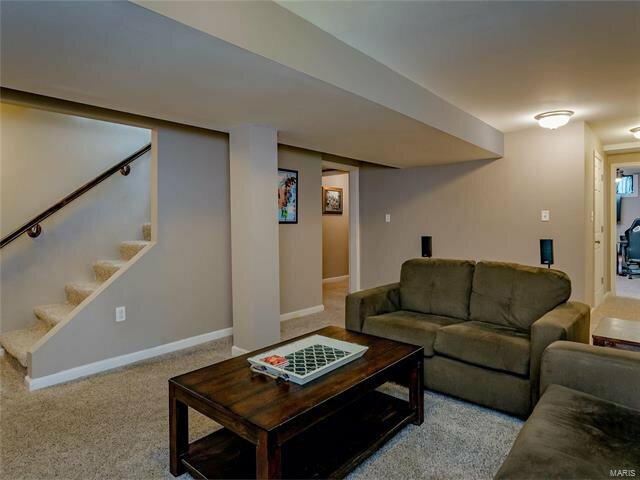 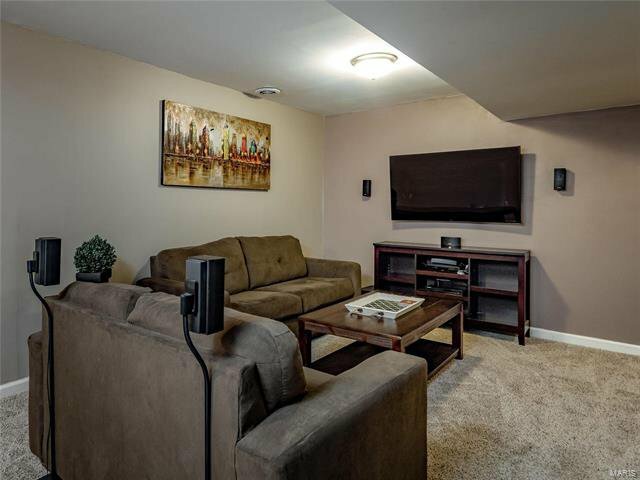 Finished lower level offers airy sitting room, additional bedroom with updated full-bath, an office, and plenty of storage space. 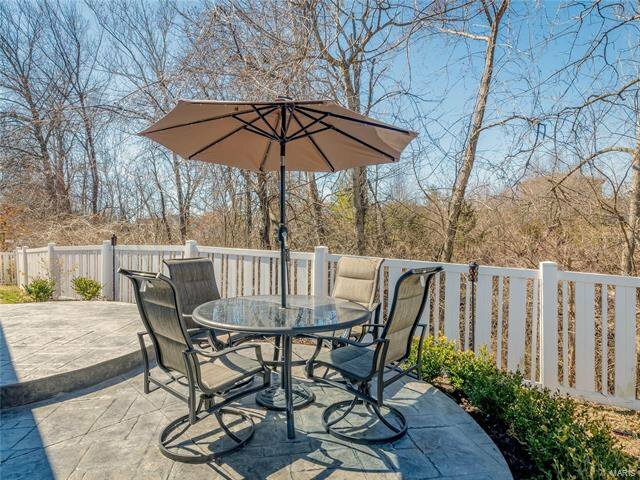 Beautifully landscaped, and located in a quiet neighborhood near parks, restaurants, and easy highway access. 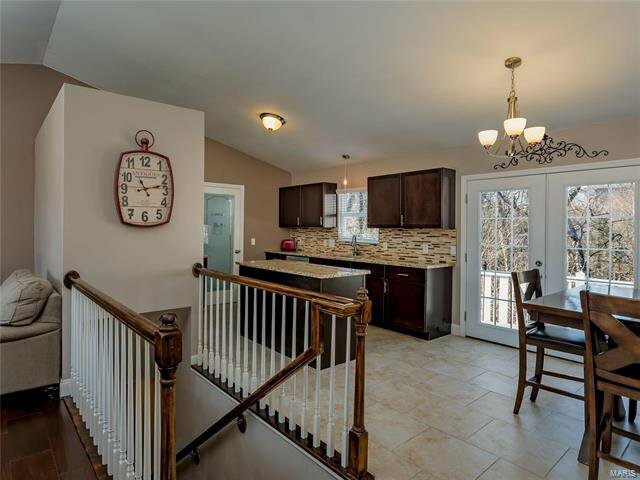 Only 10 minutes to the Chesterfield Valley.